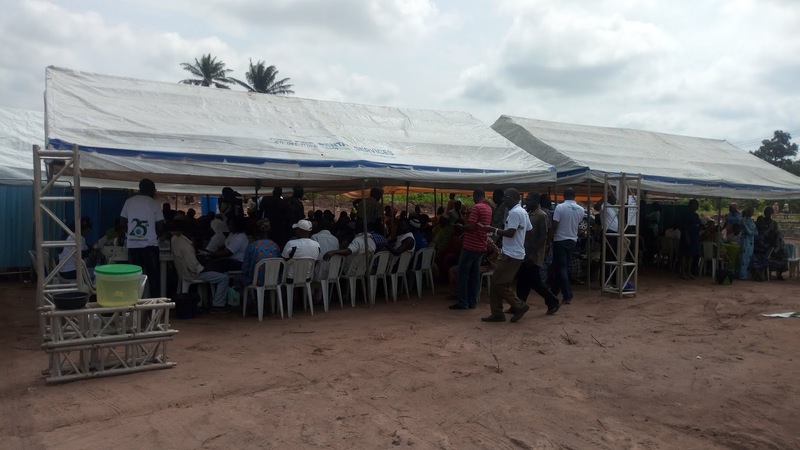 FMC organises free medical outreach to communities in Nigeria. 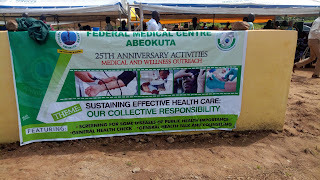 Federal Medical Centre, Abeokuta has organised a free medical outreach screening for the people of Ajebo and Ajibayo in Abeokuta, Obafemi Owode Local Government Area of Ogun State in Nigeria. Speaking on the programme, the chairman of the committee, Dr. Adekunle Adediran said the programme was aimed at meeting the needs of the underprivileged by providing free healthcare services in communities. 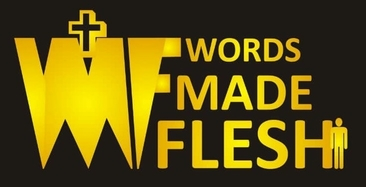 "The relationship that exists between FMC, Abeokuta and this community makes us decided to come up with this programme. The medical director, Professor Abdulsemiu Musa-Olumu directed us that we should carry out medical outreach program in this community. The aim of this free medical outreach. "The aim of this program is to bring health to the people of this community rather than waiting for them to come to the centre, we have decided to mobilize both human and material resources to care for them. "We are here to examine them, do screening for some diseases of public health importance, general health check, general health talk and counseling. 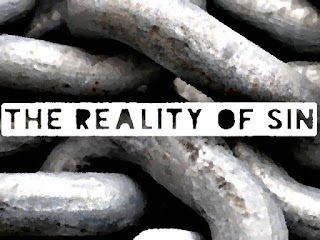 At the end of everything, they will need to go and see a senior physician for further check up". It would be recalled that the government of Ogun state has donated the centre about 170 hectares of land in Ajibayo village, along Ajebo road in Abeokuta for the project. 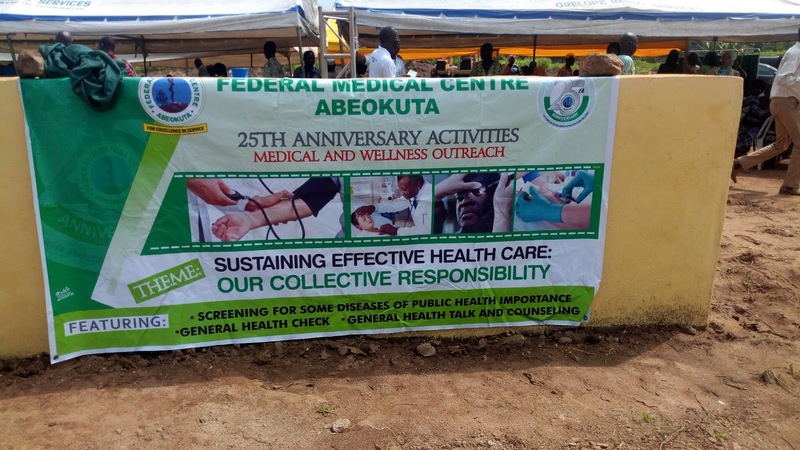 Meanwhile, the centre organized the programme as part of activities to mark its 25th anniversary, with the themed: ‘Sustaining Effective Health Care: Our Collective Responsibility’. Another beneficiary, Mrs Seminat Ajibola, 52, said she had been having difficulty seeing objects clearly for many months, but had not been able to go to the hospital due to financial constraint. “I thank God that after the screening, I was able to secure eye glasses at affordable price,” she said. Also speaking at the outreach, Bello Akiola, a teacher in St. Peter African church primary school in Ajibayo, said: "it is a welcome programme despite that this free medical outreach should have come up before now in a village like this, nevertheless, its still okay. 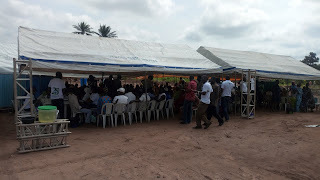 I want to advice the federal medical centre that they should continue this medical outreach, they should put it in there scheme, so that it will be a continuous routine".